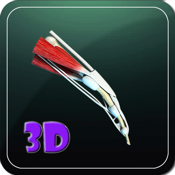 The Human Finger Muscle 3D App is a compilation of numerous images and illustrations of the Human Finger Muscle. View brilliant High definition images with the capability of pan motion in all directions as well as 360 degree spin imaging. Superb graphics allows zoom capabilities to identify minuet details. 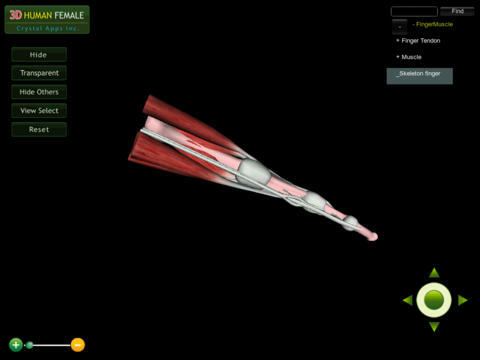 Search and identify Muscle physiology details from a comprehensive database.